Adrian Dimitri Mascarenhas (born 30 October 1977) is an English former cricketer. A right-handed batsman and right-arm medium-fast bowler, he played in The Big Bash League for Hobart Hurricanes, the Indian Premier League for the Kings XI Punjab and for the Otago Volts in New Zealand state cricket. In the inaugural Champions League Twenty20, he represented the Otago Volts as his other teams failed to qualify. He holds the record for most runs for England in an over in a One Day International with 30, scored against India off Yuvraj Singh on 5 September 2007, at The Oval, London. He is currently the bowling coach for both Otago Volts and the acting bowling coach of New Zealand National team, becoming the successor of Shane Bond after the 2015 Cricket World Cup. He steps down after the 2016 summer for family reasons, which coincides with the retirements of the McCullum Brothers. Mascarenhas was born to Malik Mascarenhas and his wife, Pauline (née de Croos), both from the Bharatha community of Sri Lanka. He grew up in Perth, Australia and attended school at Trinity College, Perth; school alumni include Australian international cricketers Simon Katich, Tim Zoehrer, and Craig Serjeant. 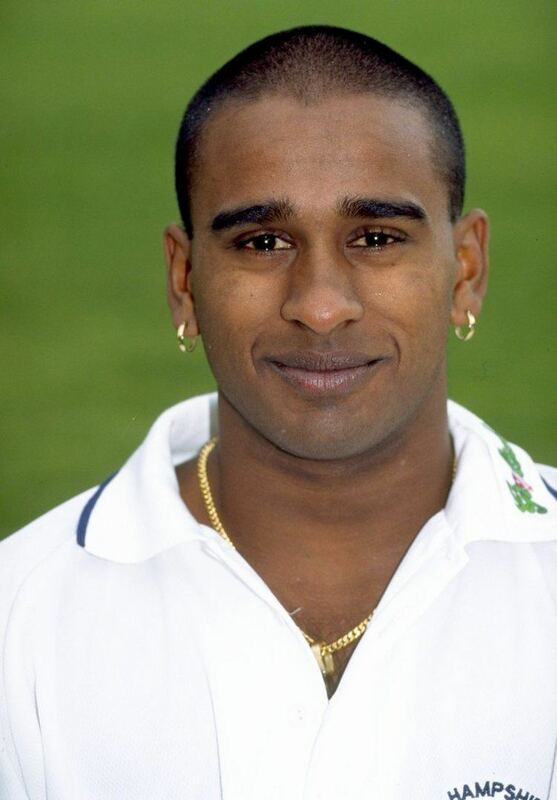 In 1996 Mascarenhas returned to England to pursue a professional cricket career. Mascarenhas had great success in Australian junior cricket, captaining Western Australia at Under-17 and Under-19 state level competition. Returning to England, he played a single Minor Counties Championship fixture for Dorset against Cornwall, taking 7/64 in his only match for the county. During the same season he joined Hampshire, where he continued in excellent form, with 6–88 on debut (the best figures for a Hampshire debutant since Teddy Wynyard made 6–63 in August 1899). He then proceeded to make the first Rose Bowl century against Worcestershire in 2001. In 2004, he was the first player to record a hat trick in Twenty20 cricket, claiming the wickets of Mark Davis, Mushtaq Ahmed and Jason Lewry of Sussex. He was part of the Hampshire team that won the C&G Trophy in 2005 and to finish runners-up in the Frizzell County Championship. In 2006, it was announced that Mascarenhas would receive a benefit year during the 2007 season as a reward for his excellent all round play for the county. Following Shane Warne's retirement at the end of the 2007 season, for the 2008 County Championship season Mascarenhas was made club captain. During the 2009 County Championship Mascarenhas missed the first matches of the season while on Police Duty with the Rajasthan Royals. On his return he led Hampshire to the final of the 2009 Friends Provident Trophy at Lord's where Hampshire beat local rivals Sussex by 6 wickets. Prior to the 2010 County Championship, Mascarenhas played for the Rajasthan Royals in the IPL, during which he picked up an ankle injury. 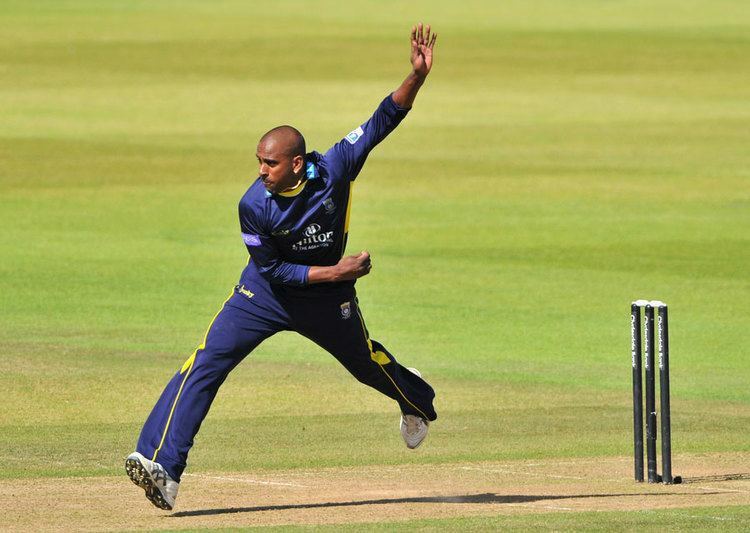 Still injured for the first part of the 2010 English county season, Mascarenhas returned for Hampshire in the Friends Provident t20 against Kent, but during the match the injury flared up once more, therefore ruling him out for the rest of the season. During the 2013 season he announced, aged 35, that he would be retiring from county cricket at the conclusion of the campaign, bowing out after 18 seasons with Hampshire. In total, he had scored more than 12,000 runs in all formats and taken nearly 900 wickets throughout his career. 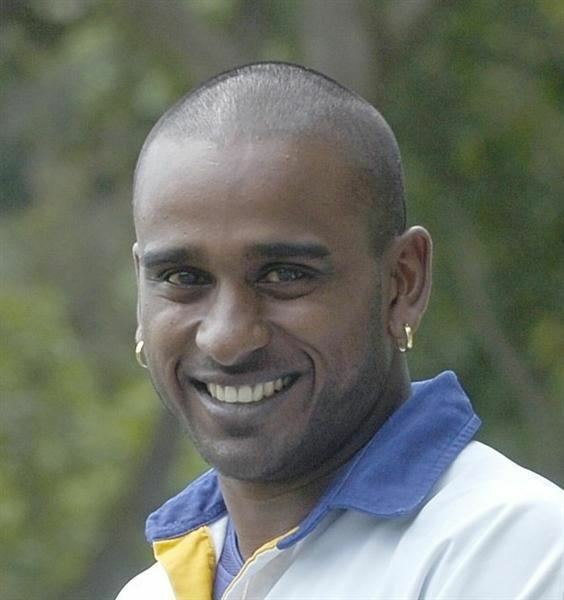 Mascarenhas signed in 2008 for the Rajasthan Royals of the Indian Premier League. 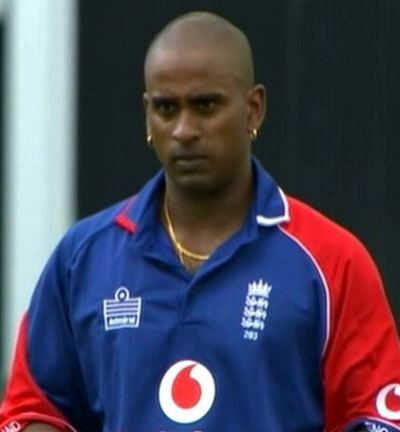 Following the ECB's decision to not allow centrally-contracted England players to play in this tournament, Mascarenhas was the only English representative in the tournament's inaugurative year. Mascarenhas returned for 2009 Indian Premier League, once again playing for the Rajasthan Royals. He played 5 matches taking 6 wickets at an economy rate of 6.82 per over. Mascarenhas once again returned to play for the Royals in the 2010 Indian Premier League, playing two matches against Mumbai Indians and Delhi Daredevils, where he took four wickets in his two matches. Following an ankle injury picked up against the Delhi Daredevils, Mascarenhas was forced to return home from the tournament. Mascarenhas has been bought by the Kings XI Punjab franchisee for USD 100,000 during the auction conducted in January 2011. However he had to be replaced by David Miller on 7 April 2011 since he could not recover from the Achilles tendon injury. He was one of the guest commentators for ITV UK during the Indian Premier League. He played for Kings XI Punjab in the IPL 2012 season. 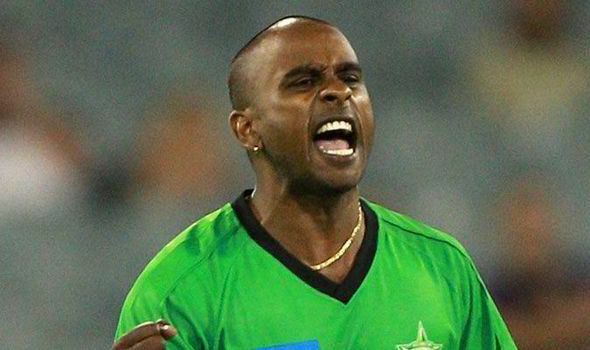 In 2008, Mascarenhas signed for the Otago Volts in the New Zealand State Twenty20 and State Shield competitions. 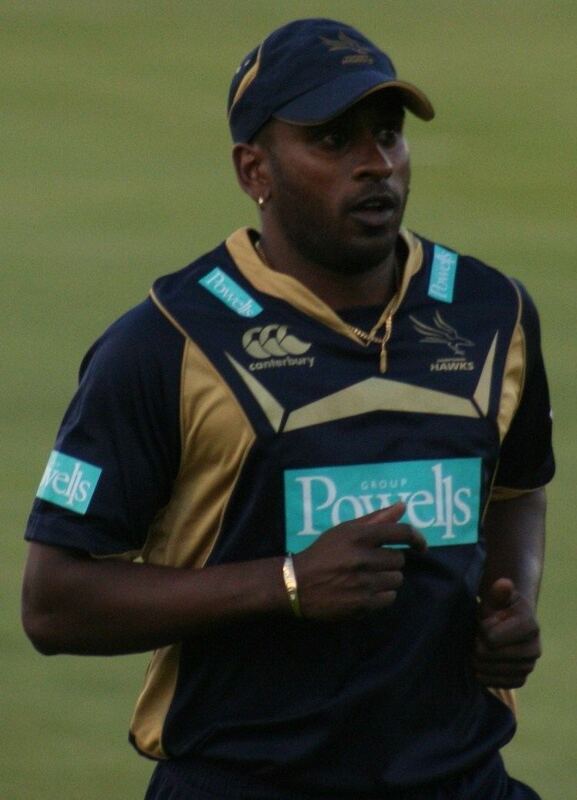 Mascarenhas represented the Otago Volts in the 2009 Champions League Twenty20 after Rajasthan and Hampshire failed to qualify. 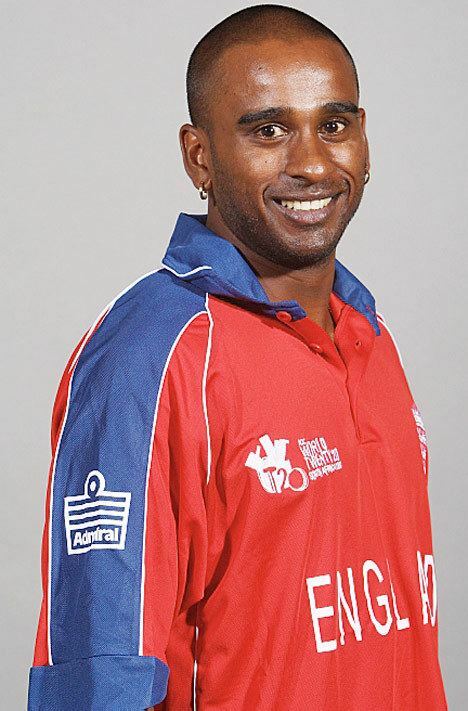 In 2009 Mascarenhas signed for the Tasmanian Tigers as a replacement for Sri Lankan fast bowler Lasith Malinga in the 2009–10 KFC Twenty20 Big Bash. Due to a knee injury he did not play any matches for the state. Hampshire's Australian county captain Shane Warne publicly highlighted Mascarenhas' tremendous ability and issued a call for him to be rewarded with selection in the England One Day International (ODI) team. On 13 September 2006 he wrote in The Times: "It amazes me that England have never given him a chance in the one-day side. He is the best finisher with the bat in all situations in the country and his bowling is clever and accurate". He subsequently made his ODI début on 1 July 2007 at Lord's versus the West Indies, scoring 2 runs and completing 4 overs for 18 runs. On 5 September 2007, in an ODI against India, he hit five consecutive sixes off the final five balls of England's innings, which were bowled by Yuvraj Singh. On 8 September 2007 he took 3/23 off 10 overs as England won the one-day series 4–3, on the same day he was also called up to England's ICC World Twenty20 squad as a replacement for Ryan Sidebottom. During England's one day series in New Zealand he hit 4 consecutive sixes against New Zealand in a Twenty20 match. Mascarenhas vented his frustration at the England selection, directed to the chairman of the selectors Geoff Miller, after being left out of the squad. He tweeted, calling Geoff Miller a 'knob' and few other derogatory terms. He also pointed out that his team mate James Adams hit 194 runs in a match between Lancashire and Hampshire where Miller came to watch and Adams wasn't considered for the t20s. Kevin Pietersen also branded Mascarenhas's axing in similar derogatory terms to Mascarenhas's tweet. Miller was upset by this; after speaking to Pietersen, the batsman accepted the tweet was posted in error. Following the Twitter outburst, Mascarenhas was banned for 14 days at the start of the 2011 season. Mascarenhas has apologised unreservedly for his actions. He was fined £1000 by Hampshire and £500 by the ECB. The panel considered this to be a serious breach of the regulations, particularly given his status as a senior cricketer and club captain. Mascarenhas also stated that he tweeted this after a night out and his actions were stupid and irresponsible and that he regretted any offence it may have caused and that his tweet didn't reflect his true views on Miller. He has completed an ECB level-three coaching qualification and held player-coach roles with Hampshire, Rajasthan Royals and Hobart Hurricanes. In June 2015 Mascarenhas was appointed as New Zealand's full-time bowling coach having been head coach of New Zealand domestic side Otago since 2014. Mascarenhas married Nadine Taylor on Saturday 12 February 2011 in Melbourne. The wedding was attended by his team mates, which included Shane Warne.